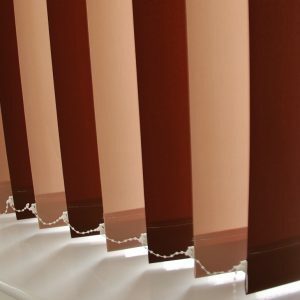 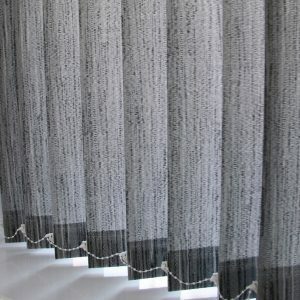 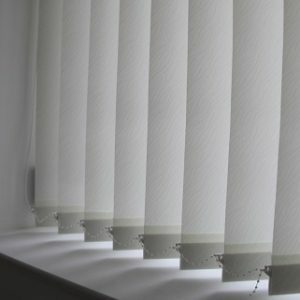 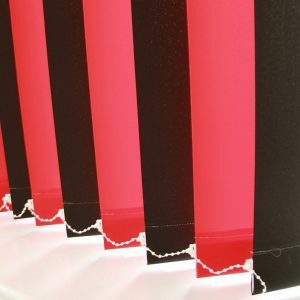 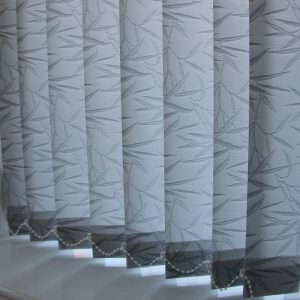 At Five Star Blinds we offer a comprehensive range of vertical blind fabrics and colours. 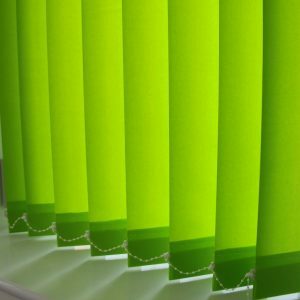 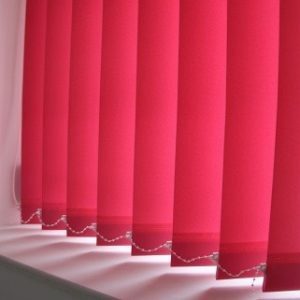 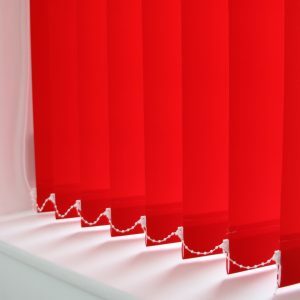 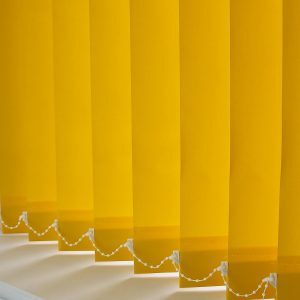 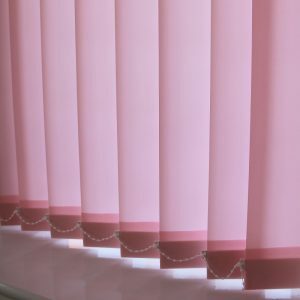 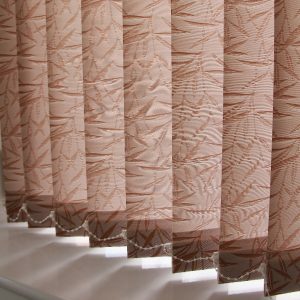 Whether you are looking vibrant colour to brighten your dining room, a waterproof blind for the bathroom or a blackout fabric for your bedroom. 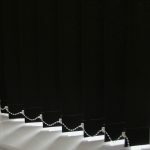 We are sure to have a vertical blind to suit every room, all at very competitive prices. 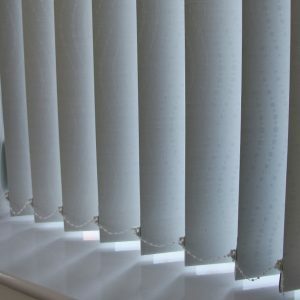 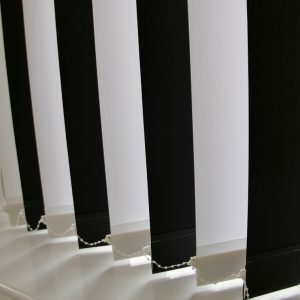 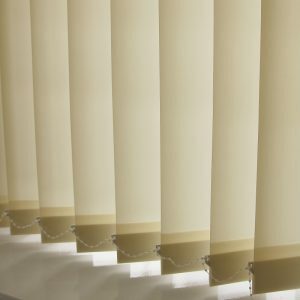 We manufacture the vertical blinds here on site in our own workshops, no agents, no commission and sales men. 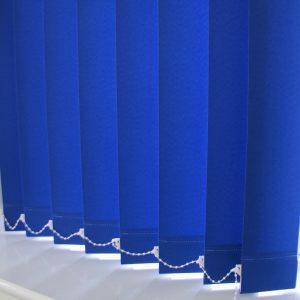 You are buying from the blind manufacturer and all the savings will be passed on to you.